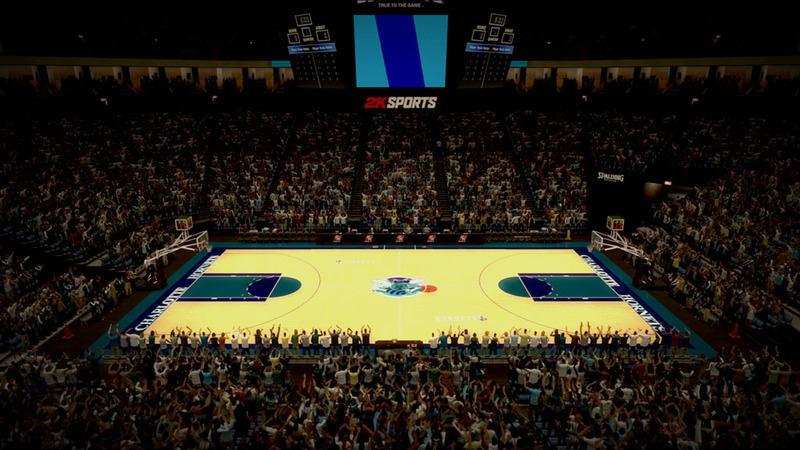 This adds the 1996-1997 Charlotte Arena in Charlotte for the Charlotte Hornets. Made for NBA 2K13, also compatible with NBA 2K12. NOTE: Please Do Not use this court base for editing without permission, ask me first! - I work very hard in creating this base, Please respect my request! - All Modders are welcome to use in their mods without asking!